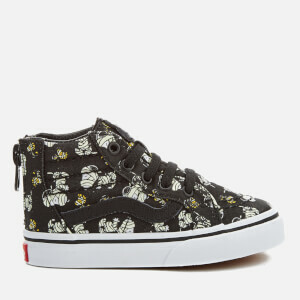 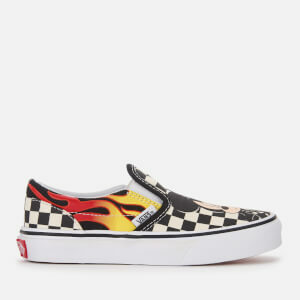 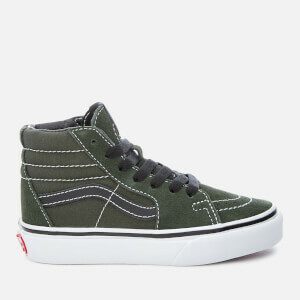 With roots in 1960s California, Vans became the go-to sneaker brand for skateboarders around the world throughout the ‘70s and ‘80s thanks to a rugged construction and edgy aesthetic. 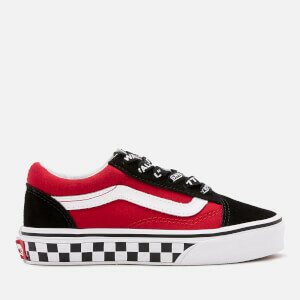 Over time, Vans was adopted by everybody from sports legends and rock stars to fashionistas and creatives, enjoying an iconic status as one of the world’s leading footwear brands. 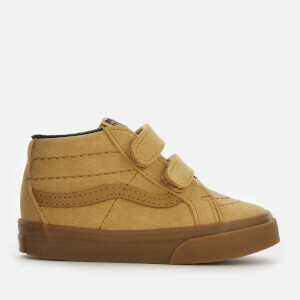 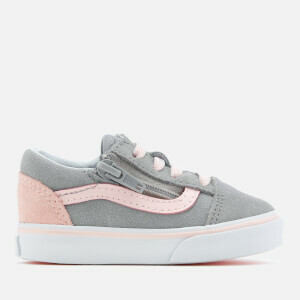 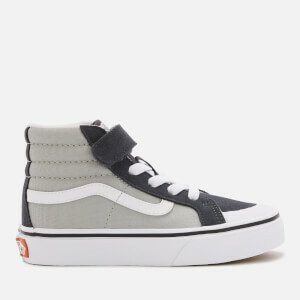 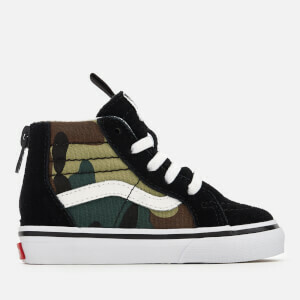 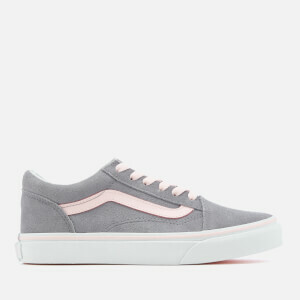 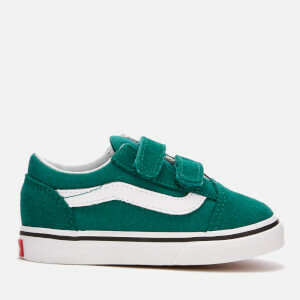 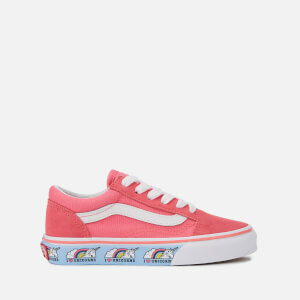 The kids’ Vans footwear collection at AllSole is made up of the brand’s most famous silhouettes—including the classic Old Skool and Sk8-Hi trainers—designed for the smaller feet of toddlers and children. 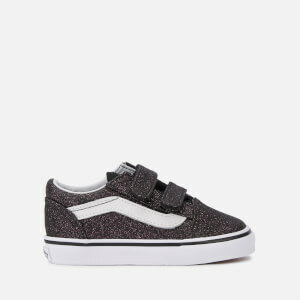 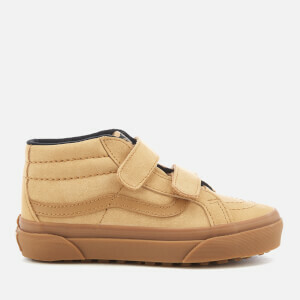 Our collection also includes Velcro and zipped trainers, allowing little feet easier access to their favourite new shoes. 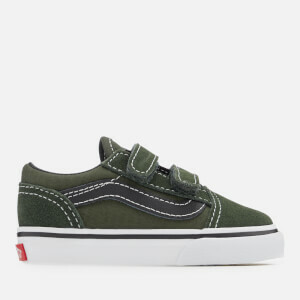 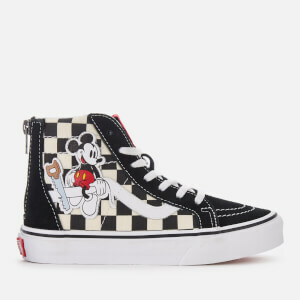 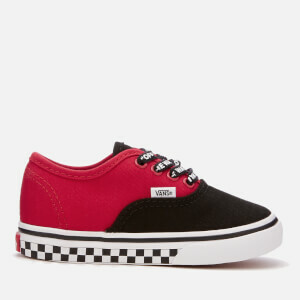 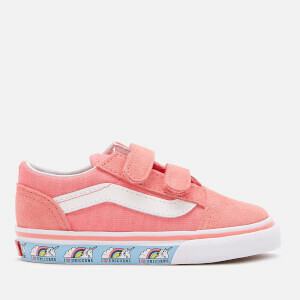 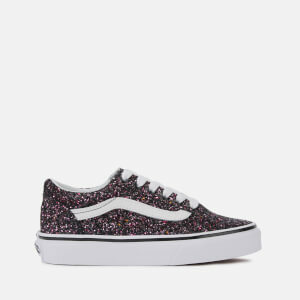 Shop the children’s Vans shoes collection online at AllSole for the latest styles, with free UK and international delivery available.